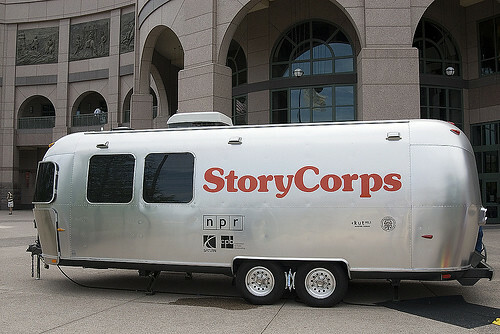 The StoryCorps MobileBooth will be in Houston from January 11- February 3. Reserve a slot now to record you and your family’s and community’s stories. Stories collected through this project form the StoryCorps archive, which is housed at the American Folklife Center at the Library of Congress.